The riders in this year’s Dakar Rally will face a whole new challenge as the race organisers, led by race legend and new sporting director Marc Coma, cement the event’s reputation as the hardest race in motorsports by laying on the hardest route faced since it moved from North Africa to South America. The punishing route features seven stages of the twelve with over 400 kilometres of timed racing, six at an altitude of over 3000m, and a whole new range of challenges as it weaves its way through Argentina, Bolivia and for the first time Paraguay. But with Coma playing a key role in the route selection, eh says that it’s designed not only to test drivers and riders but also to keep fans on the edge of their seats by keeping the racing close until the end. 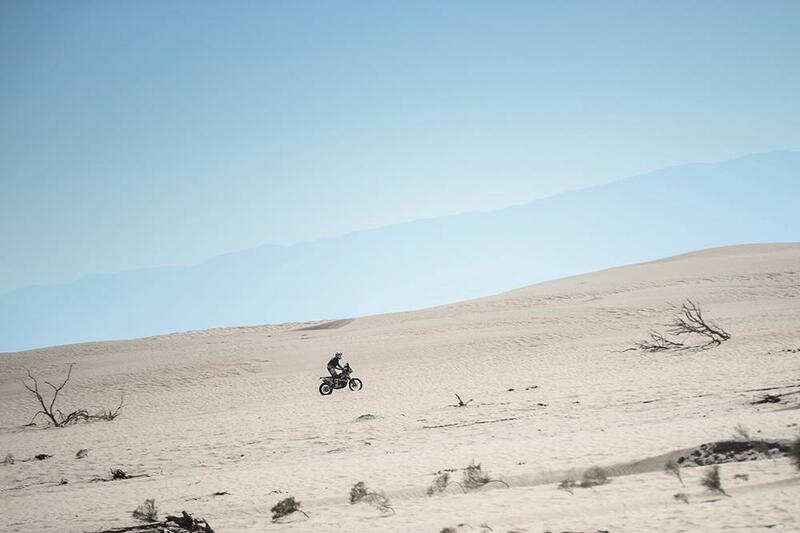 “The route of the 2017 Dakar preserves rally-raid traditions, with a physical challenge that will push the competitors into the world of extreme endurance: seven selective sections will be over 400 kilometres with one of more than 500 kilometres. The rally will be spent six days at more than 3000 metres above sea level. The race kicks off on Monday in Asunción, looping first north then south again until January 14th, when it concludes in Buenos Aires.